This is a free JSON layout download in the Elegant Themes blog post “How to Reveal Column Content on Hover with Divi (Free Download!)”. 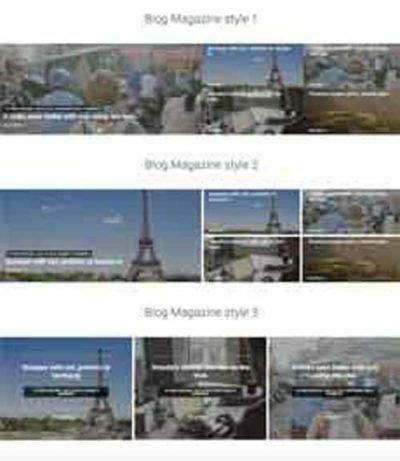 The post will walk you through the steps required to create this hover effect using the Divi builder and at the end of the post you will find a free download link (requires an email) for the JSON file. Just load the file into your Divi library and load into your site, or follow the tutorial and learn some handy tricks too.